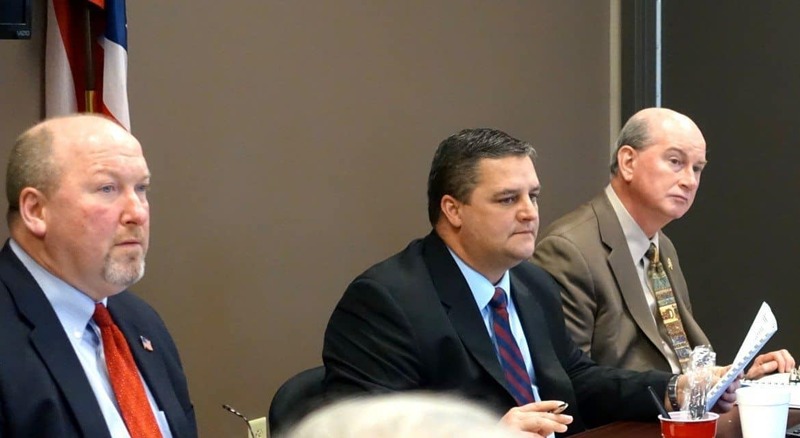 OVRDC Executive Director John Hemmings, left; Vice Chairman Shane Wilkin of Highland County, and Chairman Bob Proud at the Jan. 28, 2016, OVRDC meeting in Waverly. 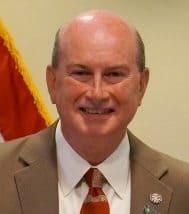 BATAVIA, Ohio (March 7, 2016) – After 25 years as chairman of the Ohio Valley Regional Development Commission (OVRDC), Clermont County Commissioner Bob Proud will be hanging up his gavel on March 31. He will be honored at the OVRDC’s annual meeting on March 18 at UC Clermont. During his tenure, Proud worked closely with board members on a multitude of projects to promote economic development throughout the region. It’s often a matter of give and take, he says. “We have 12 counties. It’s a very large district,” Proud said. “Our board has elected officials, private sector, Republicans, Democrats. We have people with very strong opinions. But in 25 years, we have never once had an argument. Pike County Commissioner Blaine Beekman said that Proud worked closely with him when Proud sought to move the headquarters of the OVRDC from Portsmouth to Waverly. “As mayor of Waverly, I helped him find a building in Waverly for OVRDC,” Beekman said. Since 1991, when Proud became chairman, the OVRDC has brought more than $130 million in economic development grants into the region. Besides Clermont, other counties include Adams, Brown, Fayette, Gallia, Highland, Jackson, Lawrence, Pike, Ross, Scioto and Vinton. 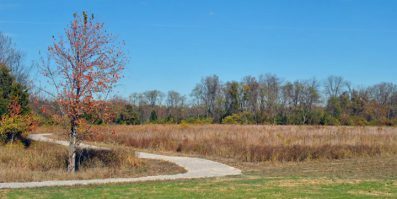 More than $4 million has come into Clermont County in federal and state funds under the auspices of the OVRDC since 2005. This has ranged from $400,042 for Old SR 74 Service Road Connector to College Drive in 2006; to $1.04 million for the Loveland downtown redevelopment project and $475,821 for the New Richmond Front Street revitalization, both in 2009; to $504,400 for the UC Clermont College Center for Advanced Manufacturing in 2012. The OVRDC is one of four Appalachian regions in the State of Ohio.